Smoke alarms are such a necessity but why are they so ugly? That is, until now. Please enter the Chick-A-Dee Smoke Alarm. 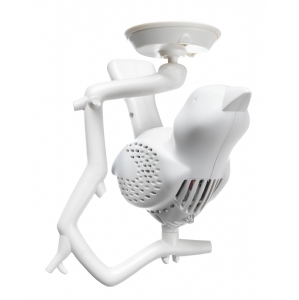 This lovely chick conforms to current European Union smoke alarm regulations and is available in pink, blue or white. When she detects smoke she emits an 85db song reminiscent of the American Black-Capped Chickadee and has all the usual features such as a blinking control light, test button and an alarm when her battery is running out. She isn’t cheep (sorry, I couldn’t resist! ); Dutch by Design sell her for £42.50 which is nearly nine times more expensive than a traditional smoke alarm. But if you wanted her in white only, Firebox sell her for almost a tenner cheaper. Because of the price it probably wouldn’t be practical to replace all your smoke alarms with the Chick-A-Dee, but maybe one or two for particularly visible areas. 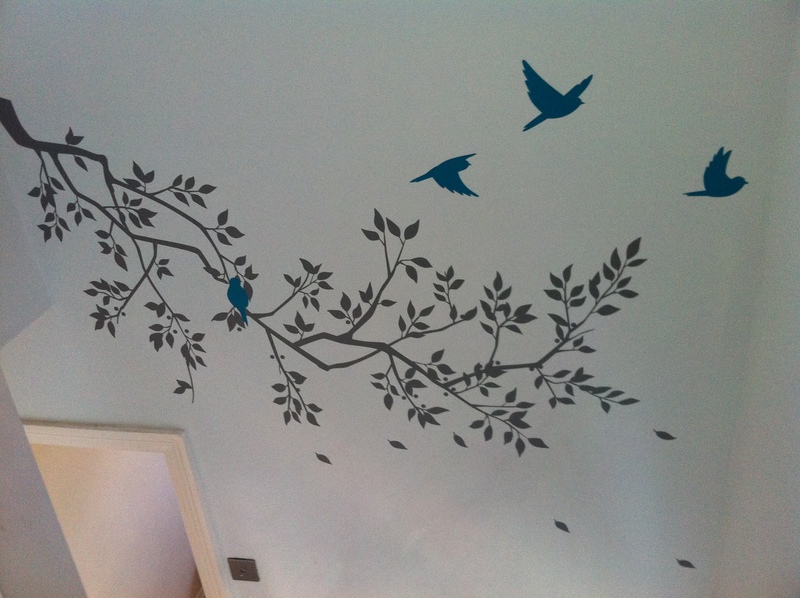 I think she may have found a new home in our birdy hallway.